Mobile gaming has become a massive market, one that is virtually impossible to ignore. The advent of mobile technology ensures that people would have access to new forms of entertainment that could be access wherever they were. Mobile gaming has quickly become one of the most popular forms of entertainment among mobile consumers. Mobile gaming often refers to games specifically designed as applications for smart phones and tablets. 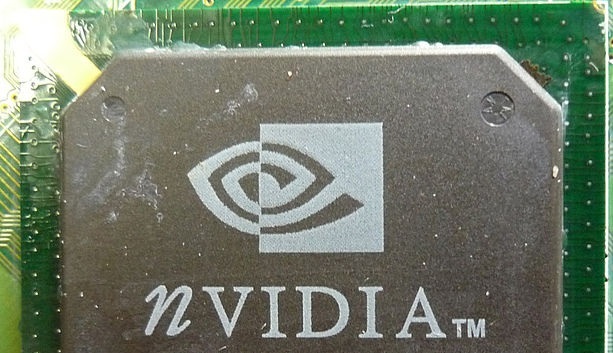 Video technology company NVIDIA is looking to change all of that with Project Shield. Project Shield was recently announced by NVIDIA and refers to an ambitious new gaming device that is not meant to be an entirely standalone product. Since the rise of mobile gaming, gamers only had access to games that they could play on their mobile device. Despite the overwhelming number of mobile games available, many of these games are very similar to one another, offering limited variety to gamers. NVIDIA believes that Project Shield can help solve this problem because it is designed to provide gamers with much more variety. Project Shield takes the form of a controller, very similar to those seen with the Xbox 360. This game controller is equipped with its own screen, which provides users with a high-definition look of the game they are playing. While the screen may lack the same fidelity that can be found with many modern tablets and smart phones, Project Shield makes up for its potential shortcomings with the fact that it can play games directly from a PC. Project Shield is designed to allow users to stream games from their PC to NVIDIA’s handheld device using a WiFi connection. This is one of the device’s most acclaimed features, and NVIDIA expects it to be well received by gamers of all types. Essentially, Project Shield is capable of transforming nearly any game available for the PC into a mobile game. The only problem, of course, is that gamers will need to find a way to extend their WiFi signal if they ever want to leave the house with Project Shield.